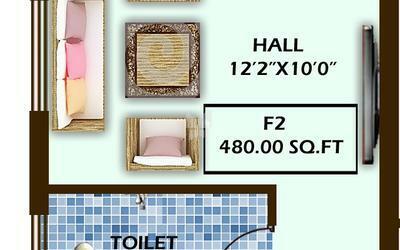 How Far is Elegance Apartments? A project by JK Foundations. 6 units of 1,2 & 3 BHK Apartments .It has lavish yet thoughtfully designed residences. Loaded with lifestyle amenities to suit different budgets. 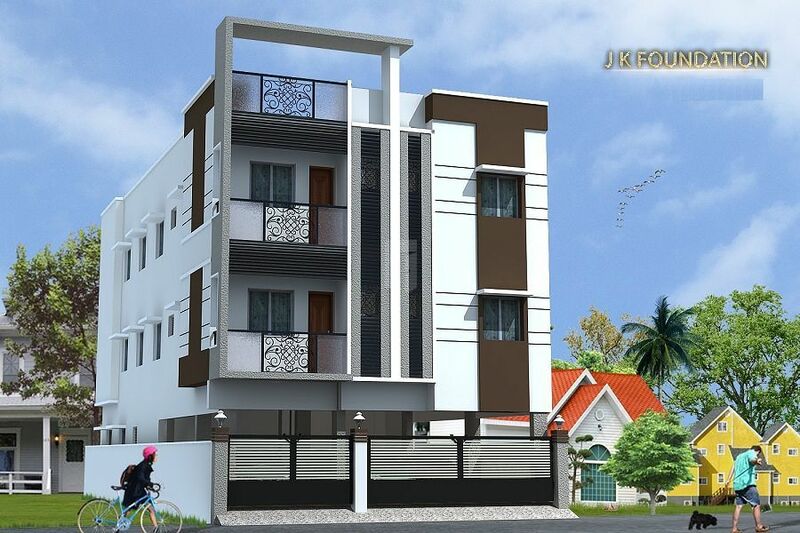 Situated in a prime residential neighbourhood of poonamallee, Just 15 minutes from porur junction. It is Very close to the bus terminus and provides easy access to schools, Colleges, Hospitals, Situated in a serene environment. ELEGANCE will give you happiness, Peace and prosperity. Nd externally. Doors: Quality teak wood frame for main door. Kongu or teak or padauk wooden frames for other doors. Commercial ply flush for other doors. Pvc sintex doors for bathrooms. Commercial wooden frames and shutters with glazed panels. M.S.Iron grill will be provided for each window. 2 x 2 - Vitrified tiles. 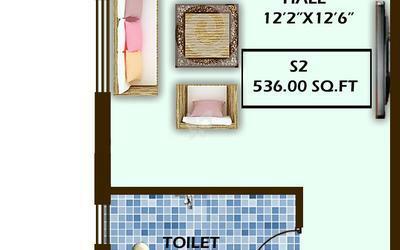 Bathroom - Glassy designer tiles upto 7'0" height for walls and anti-Skid tiles for flooring. Step tiles for stair case. Water head tank, Sump and car parking will be finished with cement only. Polished granite slab for the kitchen platform top, Fitted with single bowl stainless steel sink. Tiles will be laid to height of 2' 0". Kitchen - One loft and one cuddapah shelf in the kitchen. Bedrooms - One loft will be provided in the bedrooms. Car parking area will be provided with light provisions. Car parking will be separated for flat owners by the builder. 1. All internal circuits in pvc tubes with isi mark. 2.Isi mark quality wiring will be used for the entire building. 4.Metal boxes / quality wooden box. 5.Television / telephone points in living hall. 6.15 amps switch for a/c point in all bedrooms. 7.All flats will be provided with 3 phase connection and independent meters. Wardrobe made of cuddapah shelves will be done in bedrooms under the lofts. Interior walls will be finished with 2 coats of asian paint. Outer walls with asian outer emulsion paints. Builders decision will be final for the colour and elevation in the outer walls. Parry ware make closets and wash basins, Bathroom fittings will be any branded product. 1. over-Head water tank brick masonry walls. 3.Separate storage for panchayat water and bore-Well water in the same over- Head tank. 4.Sump will be built in brick masonry walls for panchayat water. JK Foundations is a strong contender in providing value-added construction services to our customers by creating a successful partnership with them throughout the construction process. Our pledge is to establish lasting relationships with our customers by exceeding their expectations and gaining their trust through exceptional performance by every member of our team.